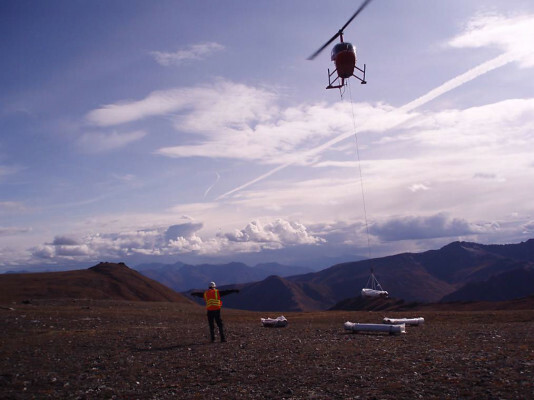 The wind resource measured at the 7-Mile Ridge met tower site near Tok is good with measured wind power class 4 by measurement of wind power density and wind speed. The site experiences very low wind shear which is ideal for constructability as lower hub heights are possible. On the other hand, a Venturi effect speed-up of wind occurs at lower elevations at the met tower site, which yields higher extreme wind probability at the 20 meter level than the 40 meter level. Site turbulence is moderately low and less than one might expect in a mountain environment.